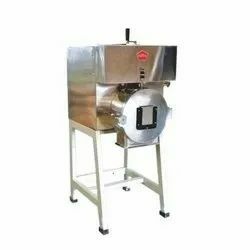 We are a recognized manufacturers and suppliers of flour mills, domestic flour mills and flour mill machines and includes aata chakki, natraj atta makers, Aata Maker Harmony, Aata Maker Jumbo Shree, Aata Maker Jumbo Shree, Aata Maker Gold and Aata Maker Jumbo. 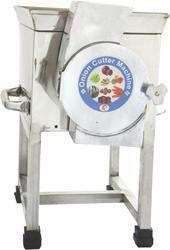 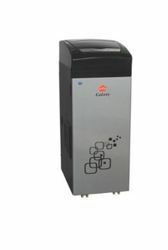 Apart from this, we also offer Aatamaker- Nutri Mill, Aata Maker Tall, Aata Maker Sleek and Aata Maker Swift. 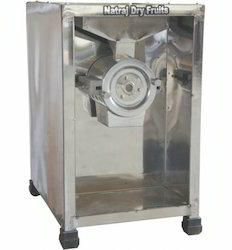 The Domestic Flour Mills are specially designed by our expert professionals to grind dried grains into flour conveniently. 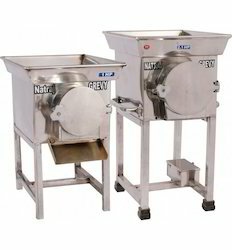 These are manufactured using finest quality material and components in accordance to defined quality standards. 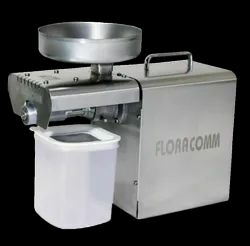 Our Domestic Flour Mills are highly sought-after by our clients across the country owing to their sturdy design, high operational fluency, low power consumption and longer life. 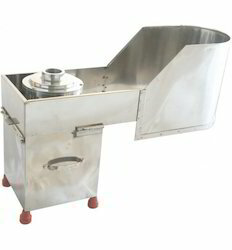 Further, to attain complete client satisfaction, our Aatamaker Sleek and Aatamaker Swift are marketed at competitive prices.